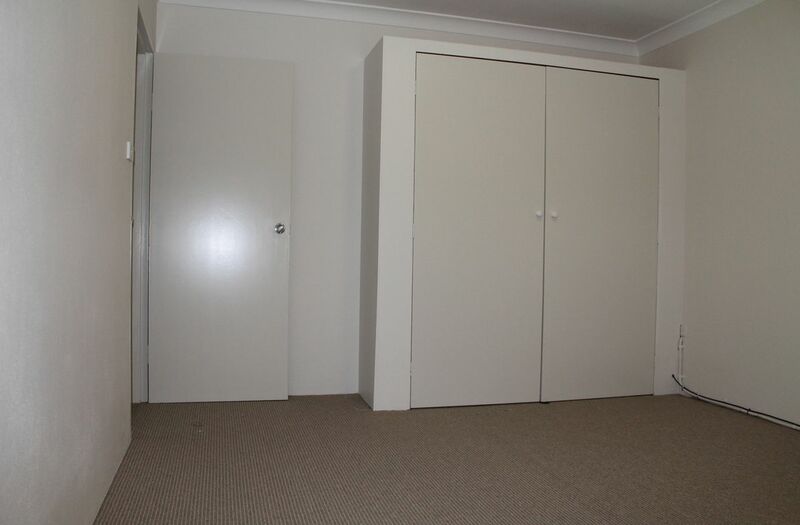 Don't miss out on this neat and tidy ground floor unit. 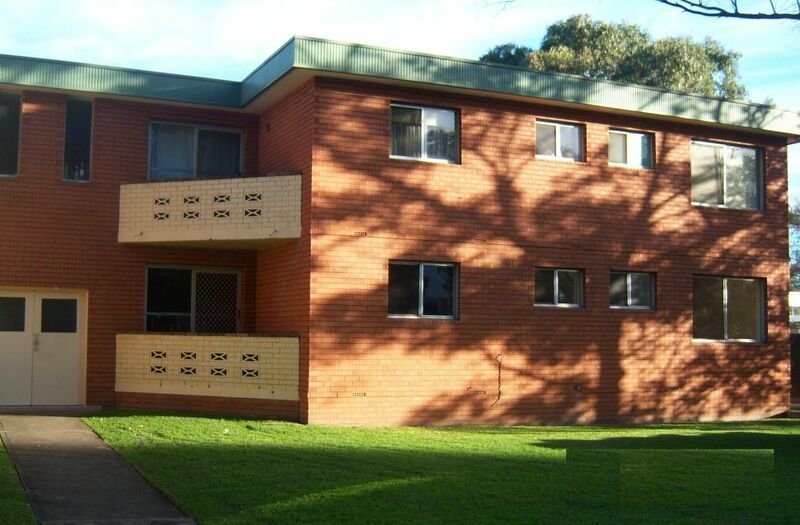 This unit features two large bedrooms both with built in robes, a spacious lounge opening to a sun-filled balcony, dine in kitchen, internal laundry and a single carport. 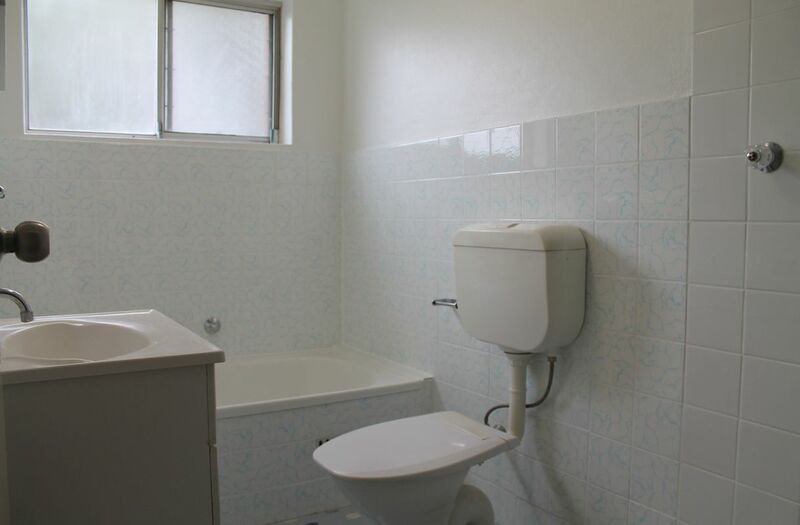 Located within a 2 minutes walking distance to Stocklands Shopping Centre. 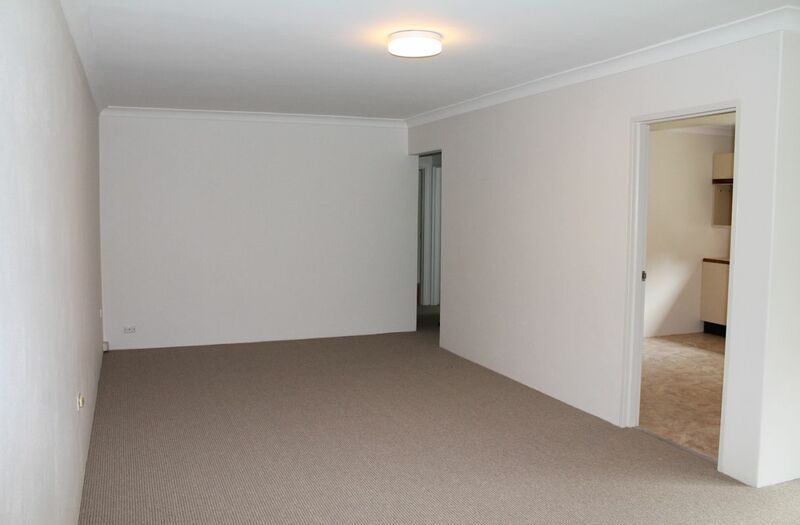 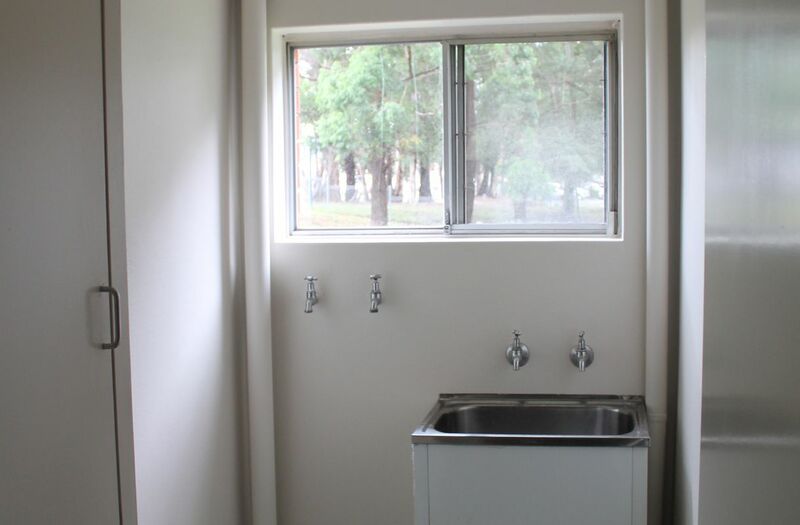 This property is available to lease from the 15th February 2019 and does not allow for pets. 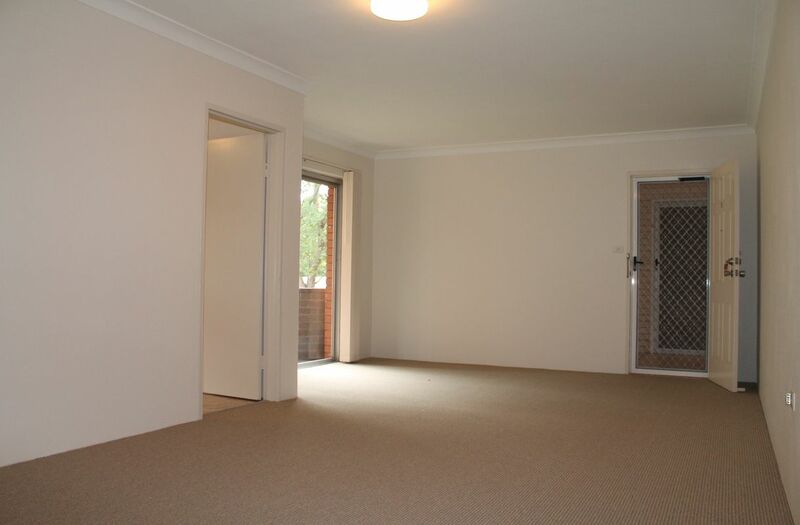 For further information on this property or to book an inspection please contact our office.